"020.June 2011 Writer's Roundtable: CJ Spring 2011" by Travis Scholl, David Schmitt et al. A discussion about the four parts a sermon should have and then a look at Isaiah's four servant songs. Scholl, Travis; Schmitt, David; and Lessing, Reed, "020.June 2011 Writer's Roundtable: CJ Spring 2011" (2011). 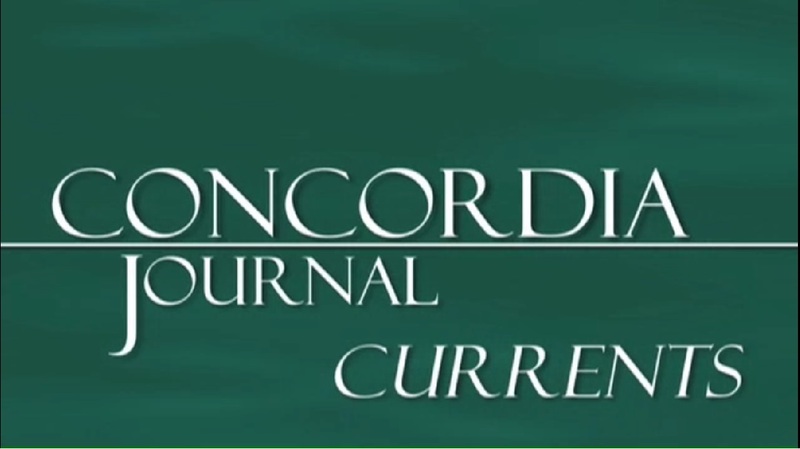 Concordia Journal Currents. 20.